As a leading supplier in Worthing we are proud to offer amongst others: Tarkett; Armstrong; Leoline; Rhinofloor and Forbo. 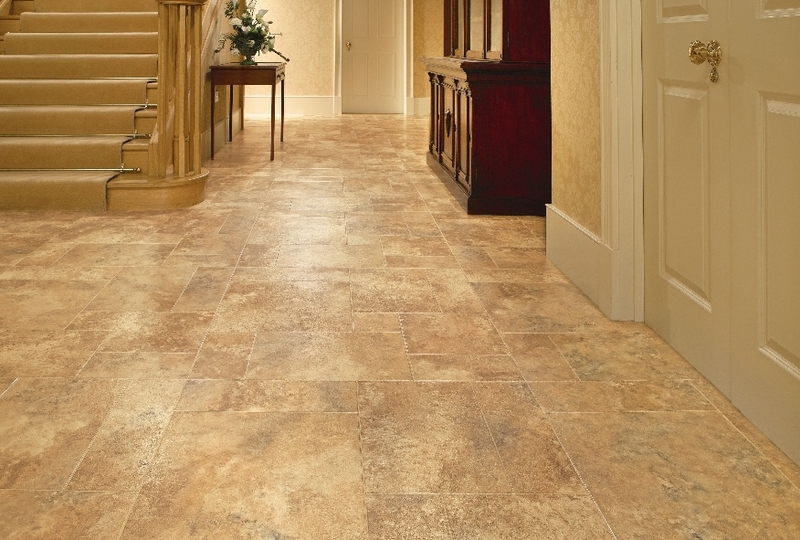 Vinyl comes in tiles and the flooring is laid on smooth flooring, which is level. 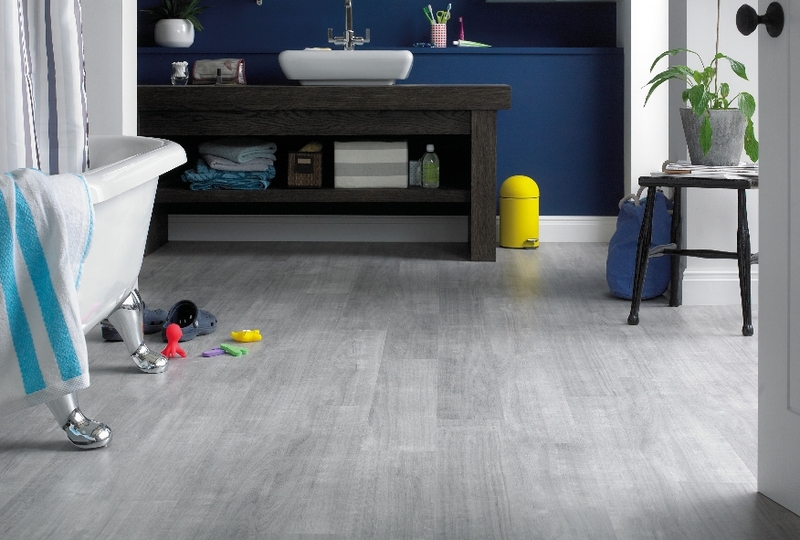 We use a specially formulated adhesive, made for vinyl flooring, which secures the vinyl in place. We can also wax and buff the flooring in order for it to achieve that statement shine vinyl is renowned for. Vinyl is a fantastic material because it is so resilient against damage and water and is so easily treated with chemical strippers and buffering. 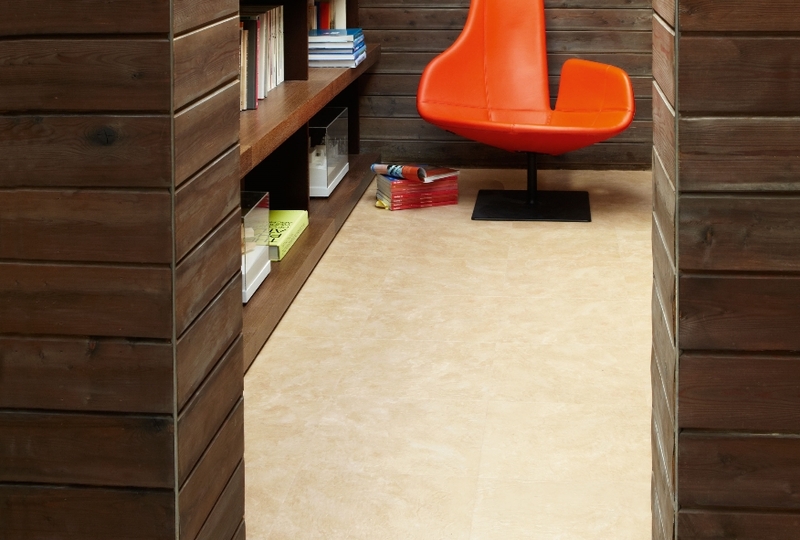 Vinyl is also one of the most versatile types of flooring which can be utilised. It comes in a huge range of styles and types. Homeowners can choose from wood effect, tile effect, mosaic effect, modern, diamond, single plank and many others. It also comes in a variety of colourings and patterns including black and white cheque like a chess board, patterned, lights, darks, greens, browns and so much more. Just click on the links to find out more about our skills and what additional products we offer our Sussex vinyl flooring clients.